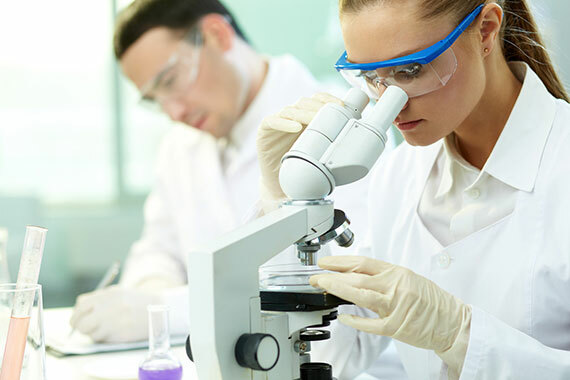 A clinical trial is a test or study that involves human participants. Every clinical study is designed to answer specific questions about possible ways to prevent, diagnose or treat a disease or injury. Some participants have a condition or injury and want to help doctors find out potential alternatives and new treatment options. Participating in a clinical study may offer potential experimental options that might be unavailable otherwise. A clinical study team includes a doctor, research nurse, study coordinator and technician at a minimum. They will assist you through the process of enrolling and participating in the study and answer any questions you have about the trial. Each clinical study has guidelines about the eligibility to participate. These guidelines are based on such factors as your age, certain diseases, and previous treatments or medical history. Patients with indication of Osteoarthritis. Can be from degeneration or chronic injury. Can this procedure potentially improve the quality of my life? Will this data and findings have the potential to not only help myself, but also potentially help others? Can I meet all the required additional procedures, tests, exams and visits to complete the study? What are the alternative treatments available if I do not participate? Informed consent is a process in which researchers provide potential and enrolled participants with information about a clinical study. This information helps people decide whether they want to enroll or continue to participate in the study. The informed consent process is intended to protect participants and should provide enough information for a person to understand the risks of, potential benefits of, and alternatives to the study. In addition to the informed consent document, the process may involve verbal instructions, question-and-answer sessions, and activities to measure participant understanding. In general, a person must sign an informed consent document before joining a study to show that he or she was given information on risks, potential benefits, and alternatives and understands it. Signing the document and providing consent is not a contract. Patients range from 18-90 years of age. Patients must be able to comply with treatment plan, laboratory tests and periodic interviews. Patients with adequate renal function, Creatinine ≤ 1.5 mg/dl. Patients with adequate cardiac and respiratory function. Patients with adequate blood coagulation activity, PT(INR) < 1.5, APTT. Patients must have adequate immune system function, with no known immunodeficiency disease. Greater than 6 months shoulder, knee or hip pain with the index side (left or right). Check with a participating clinic for all current inclusions or Contact Us for more information. Neoplastic cancer within 5 years prior to screening, except for cutaneous basal cell or squamous cell cancer resolved by excision. Presence of clinically significant acute or unstable cardiovascular and cerebrovascular (stroke). Diagnosis of a transient ischemic attack in the 6 months prior to screening. Patients infected with hepatitis B, C or HIV. Patients with Body Mass Index (BMI) > 40kg/m2. Any other illness, psychiatric disorder, alcohol or chemical dependence that in the opinion of the investigator would render a patient unsuitable to participate in the study. 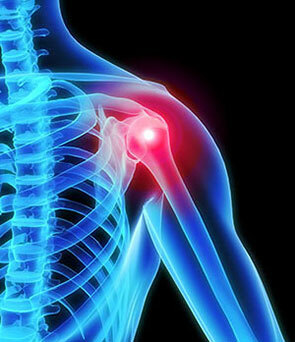 Treatments with strong opioid drugs in the previous 4 weeks for other pain rather than shoulder osteoarthritis. Corticosteroid injection at treatment site within 1 month. Consistent use of NSAIDs within 48 hours of procedure. Check with a participating clinic for all current exclusions or Contact Us for more information. 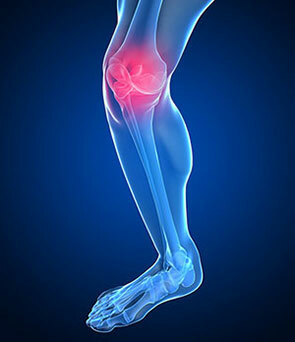 This is a prospective non-randomized clinical study to determine safety and treatment potential of autologous cell therapy for pain and inflammation associated with Osteoarthritis of the knee. Prior to scheduling the patient is screened by the doctor. All inclusion and exclusion criteria are considered and patient intake is done at this time. Images are evaluated. At this time, the entire procedure is reviewed with the patient. The cartilage is a unique avascular, aneural tissue that has limited capacity of self-repair once damaged. Despite ongoing research, treatments to manage the disease remain symptomatic. Treatment generally involves a combination of lifestyle modification, analgesics, non-steroidal anti-inflammatories, and joint injections with steroids or hyaluronic acid (lubricant). 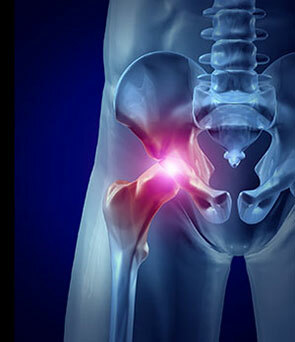 If pain becomes debilitating, joint replacement surgery may be used to improve the quality of life, e.g. partial joint resurfacing (hip and shoulder), and total joint replacement (hip and knee) The use of allogeneic StroMed derived from adipose tissue as a treatment option has been rapidly gaining momentum. We propose that the combined use of autologous StroMed, and PRP will deliver significant benefits in the treatment of osteoarthritis. The purpose of this study is to quantifiably determine if the proposed protocol, an intra-articular injection with a combination of StroMed and PRP, has a significant clinical effect on pain and inflammation associated with Osteoarthritis of the knee. Also, by obtaining MRIs at 0 and 6 months, we hope to see early evidence of re-growth of hyaline cartilage, for example on the femoral and tibial sides of the knee as well as posterior surface of the patella. Also the possibility of re-growth of meniscal tissue (fibro- cartilage). The purpose of this study is to quantifiably determine if the proposed protocol, an intra-articular injection with a combination of StroMed and PRP, has a significant clinical effect on pain and inflammation associated with Osteoarthritis of the hip. Also, by obtaining MRI’s at 0 and 6 months, we hope to see early evidence of re-growth of hyaline cartilage, for example in the coxofemoral joint on the acetabulum and/or femoral head. This is a prospective non-randomized clinical study to determine safety and treatment potential of autologous cell therapy for pain and inflammation associated with Osteoarthritis of the shoulder. The cartilage is a unique avascular, aneural tissue that has limited capacity of self-repair once damaged (9). Despite ongoing research, treatments to manage the disease remain symptomatic. Treatment generally involves a combination of lifestyle modification, analgesics, non-steroidal anti-inflammatories, and joint injections with steroids or hyaluronic acid (lubricant). If pain becomes debilitating, joint replacement surgery may be used to improve the quality of life, e.g. partial joint resurfacing (hip and shoulder), and total joint replacement (hip and knee) The use of allogeneic StroMed derived from adipose tissue as a treatment option has been rapidly gaining momentum. We propose that the combined use of autologous StroMed, and PRP will deliver significant benefits in the treatment of osteoarthritis. The purpose of this study is to quantifiably determine if the proposed protocol, an intra-articular injection with a combination of StroMed and PRP, has a significant clinical effect on pain and inflammation associated with Osteoarthritis of the shoulder. Also, by obtaining MRIs at 0 and 6 months, we hope to see early evidence of re-growth of hyaline cartilage, for example cartilage in the glenohumeral joint.